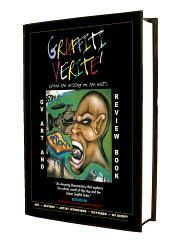 Thank you for your continuing support of the GV Docu-Series. 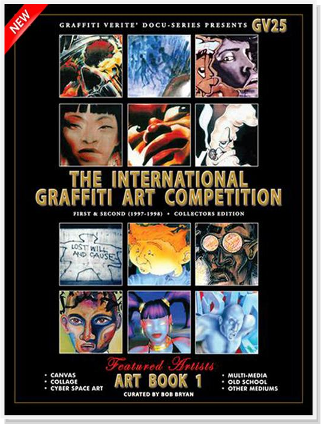 In 1997 and 1998, Filmmaker Bob Bryan single-handedly created, produced & curated the 1st and 2nd International Graffiti Art Competition. 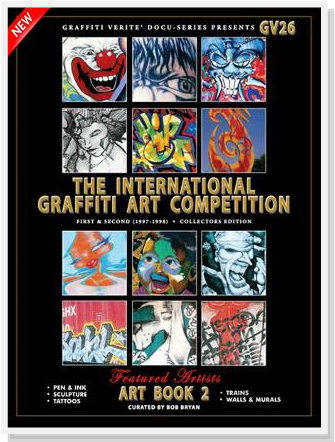 This was a first ever event, celebrating Art creations of Spray-Can Artists from all around the world. 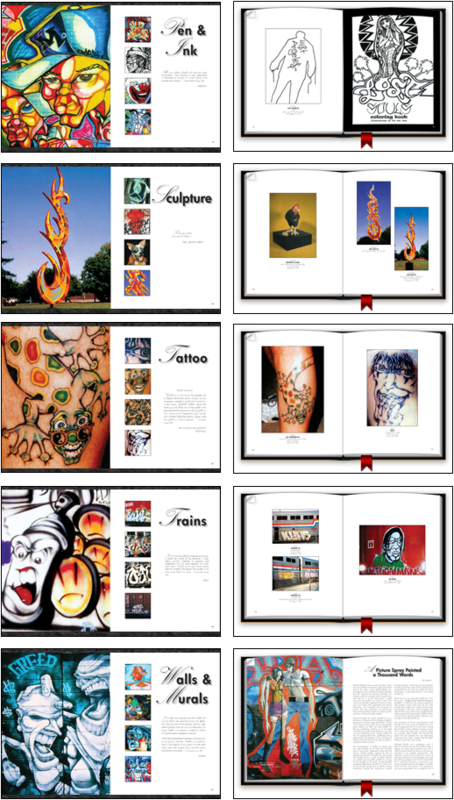 The IGAC took place in the downtown Museum of Art, Los Angeles California. 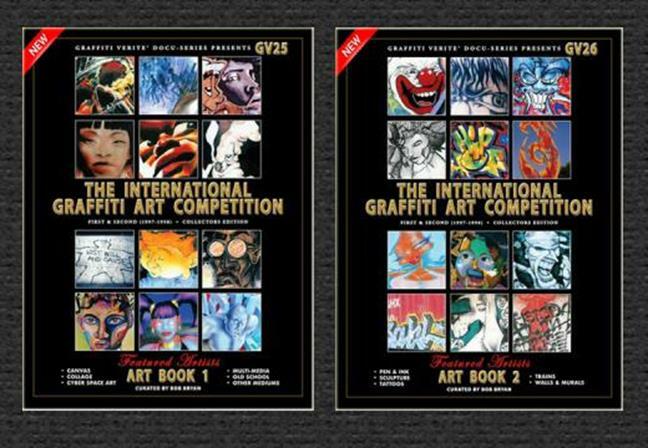 This beautiful & impressive Collectors Edition GV25 ART BOOK 1 & GV25 ART BOOK 2 commemorates the vast style diversity of the International submissions and winners.